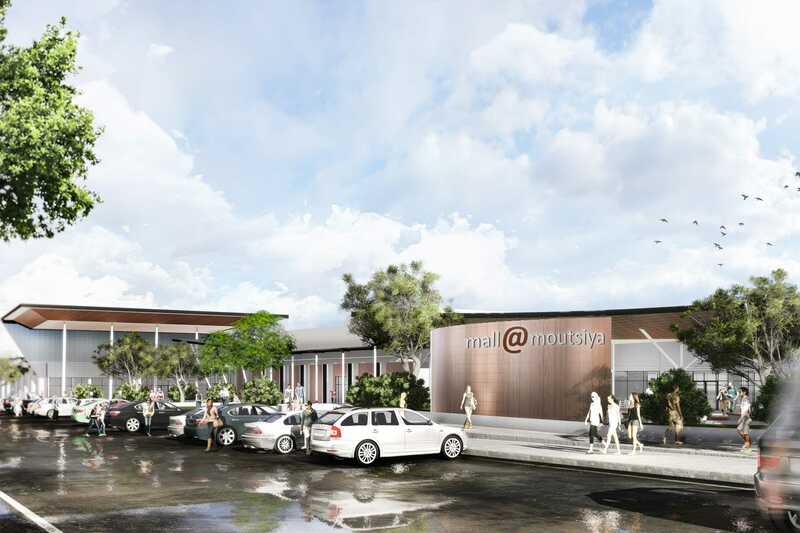 Mall@Moutsiya is a 15400m² strip mall which was completed in 2016 in the province of Limpopo, South Africa. 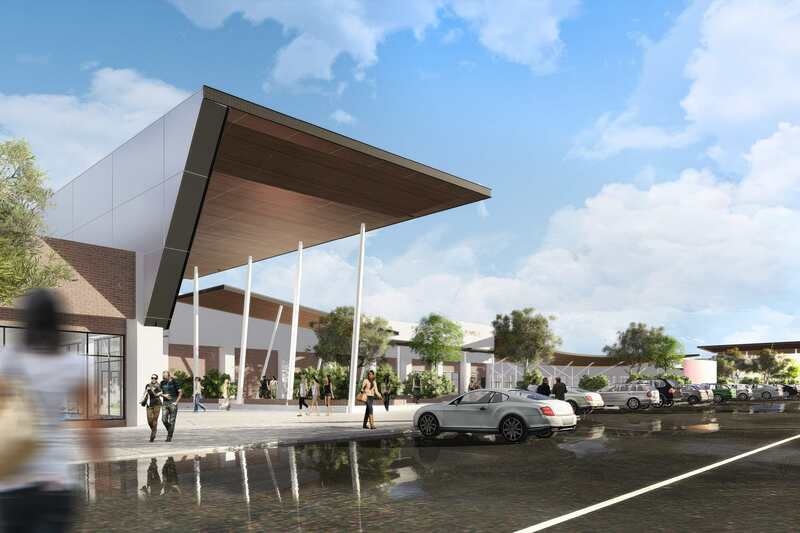 The mall is anchored by Shoprite and Choppies and a standalone Cashbuild. The centralized piazza is designed as a gathering place for the community, with the integration of a children’s play area, soccer pitch and place for the community to gather to watch soccer matches on large sized projector screens.